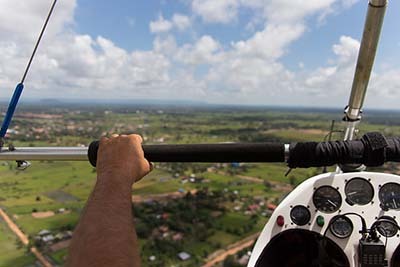 • Learn to fly in a microlight, the most affordable way to train! We are directing you to this deal on the BuyAGift.com website. Ever wanted to leave your cares behind you and simply soar off into the open skies? Don’t just dream about it – do it! 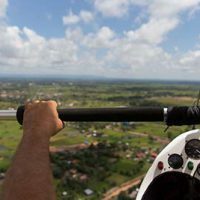 If you choose this awesome voucher from BuyAGift, you’ll be treated to 30 minutes of exhilarating flight with an expert flying instructor – the perfect way to get started if you want to learn to fly. Taking off from Portadown in County Armagh, your lesson will begin with a full pre-flight briefing. Take the time to familiarize yourself with all the safety procedures before climbing aboard the aircraft. 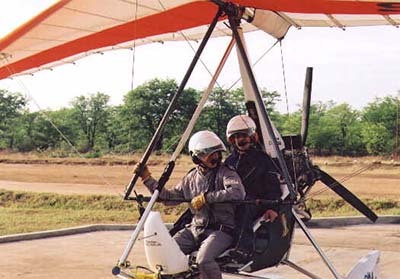 You’ll be flying in a microlight, which as the name suggests is a super lightweight flying machine. 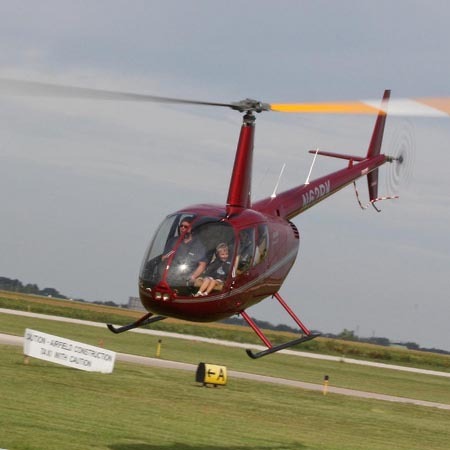 These are among the most affordable ways to fly, perfect for a first time pilot. When you take off, your instructor will control the aircraft initially. You can sit back and relax, taking in the most stunningly beautiful views over the Northern Ireland countryside. When you feel ready, you’ll even be able to take the controls yourself and get some amazing hands-on experience. 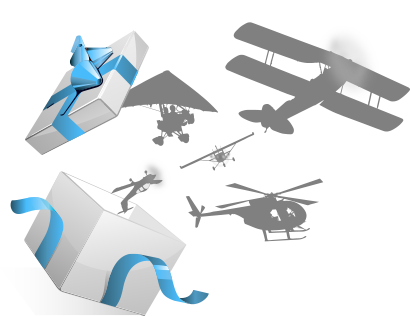 This voucher makes a wonderful gift for anyone who longs to fly, whether looking for a first step towards a pilots licence, or simply a one-off thrilling experience. 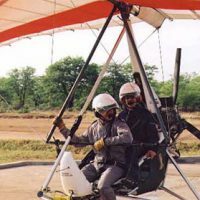 Where can I do this Microlight flying experience? 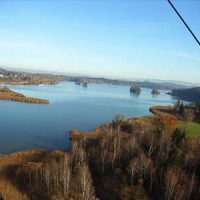 This Scenic Microlight Discovery Flight voucher is not sold directly through FlyingLessons.co.uk - on clicking 'Buy Now' you wil be directed to the voucher provider's website to complete your purchase. This voucher is provided by BuyAGift.com. 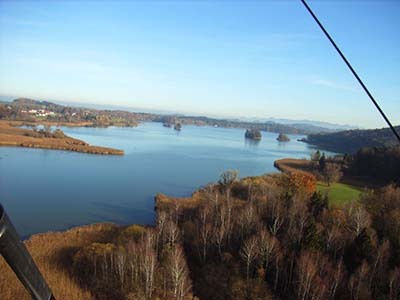 Please be sure to check the rules and restrictions for the Scenic Microlight Discovery Flight before purchase.